'Primary procreation is accomplished'. The band assumed its definitive cast of mind. Their repertoire basis is traditional folk songs in their own arrangement - and that arrangement is full of a very special magic. Not a sort of 'living in the past', but a path from long gone centuries to the present. All instrumentations are dominated by acoustic guitar, traditional harp, flute and tin whistle, and assisted by mandolin, double bass, percussion and sometimes piano. 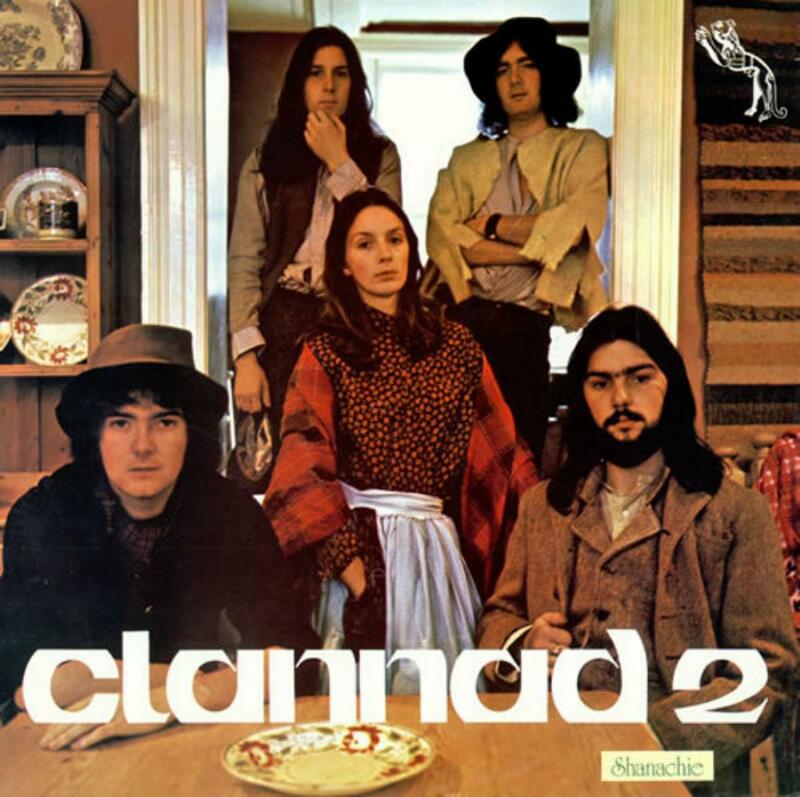 Since their second album, Clannad are no more just a folk rock band singing in Gaelic, but distinctive masters concerned about conveying the spirit of Irish traditional music. And they do that job very well... but the things are to change soon. Though the evidence is not yet quite clear, just slightly audible.